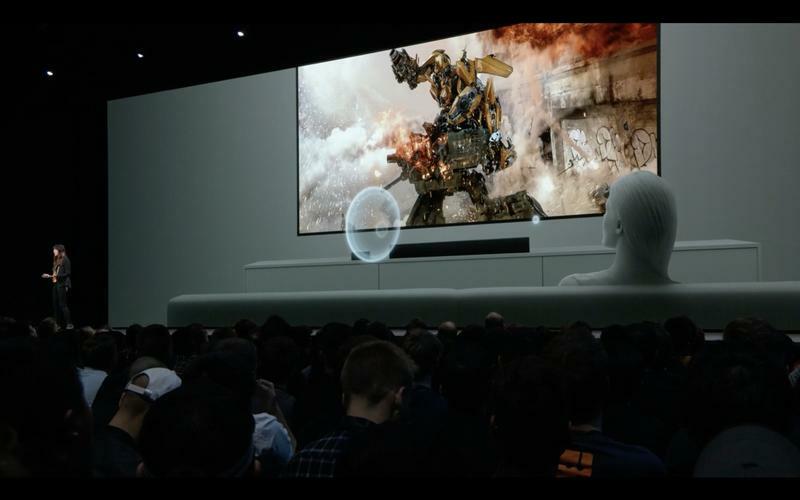 Apple knows you like watching stuff in the living room, but it’s a little confused about how you’re doing that. 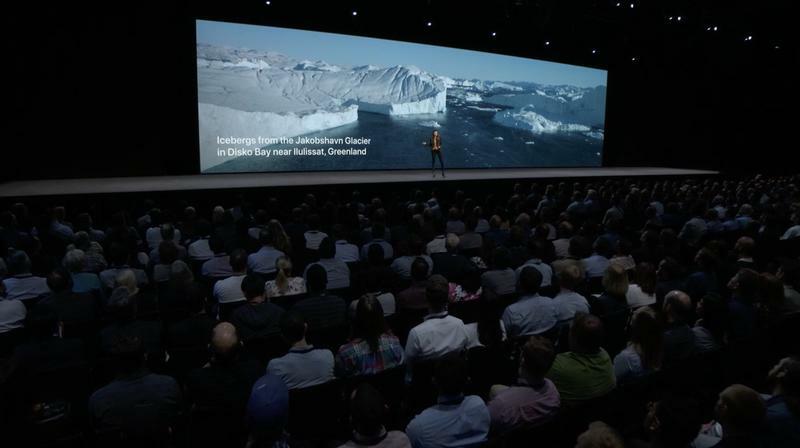 Both live and on-demand content from third parties are equal in tvOS 12. 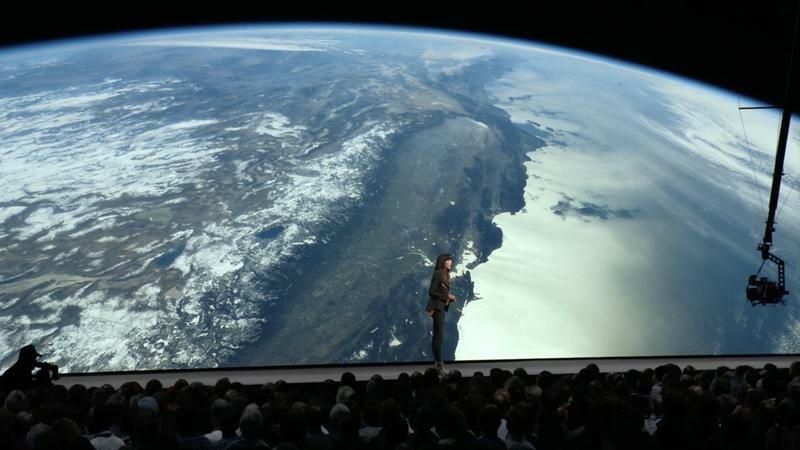 That’s eventually going to lead a major problem for the company since it’s not Apple selling you anything. 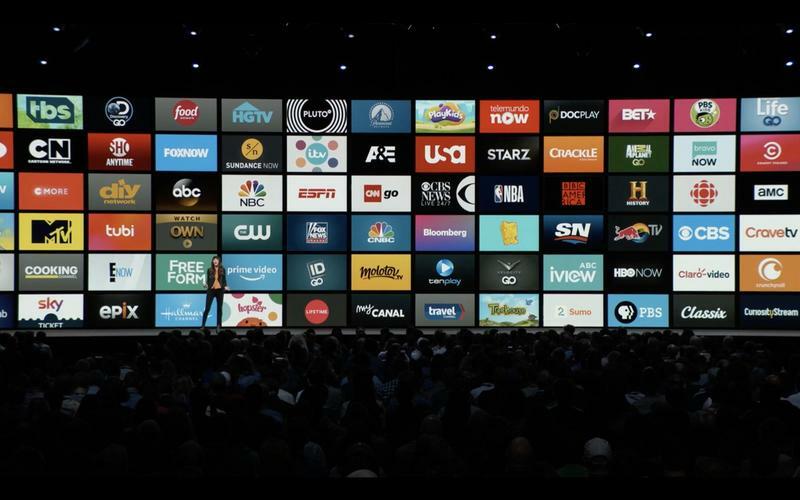 There isn’t a Netflix-style or Sling TV-style product believed to be in development, and Apple is letting others stampede over it with the latest version of tvOS. 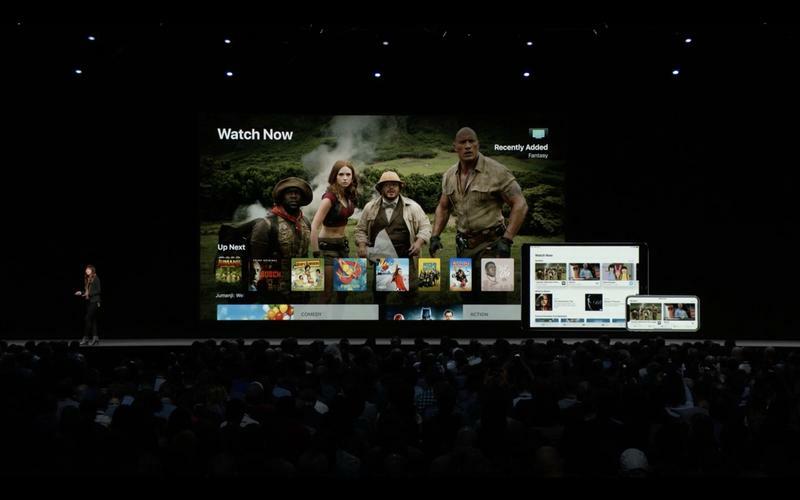 You probably thought Apple would have a video streaming service up and running by now. 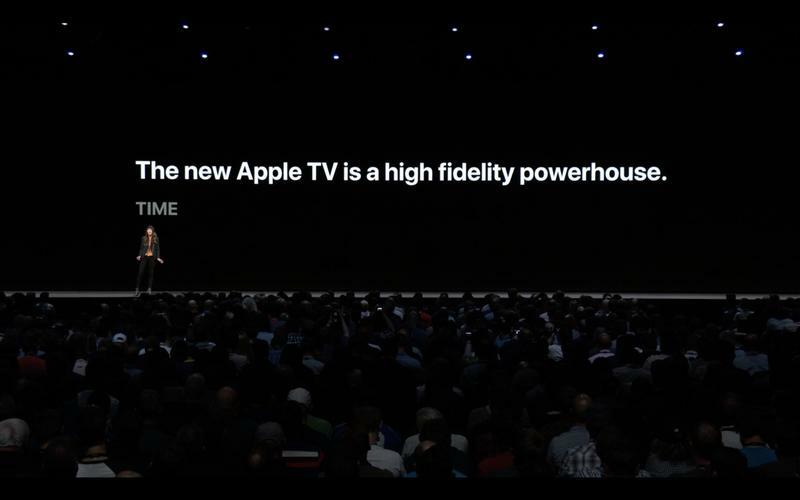 Instead, tvOS is just like every other platform. 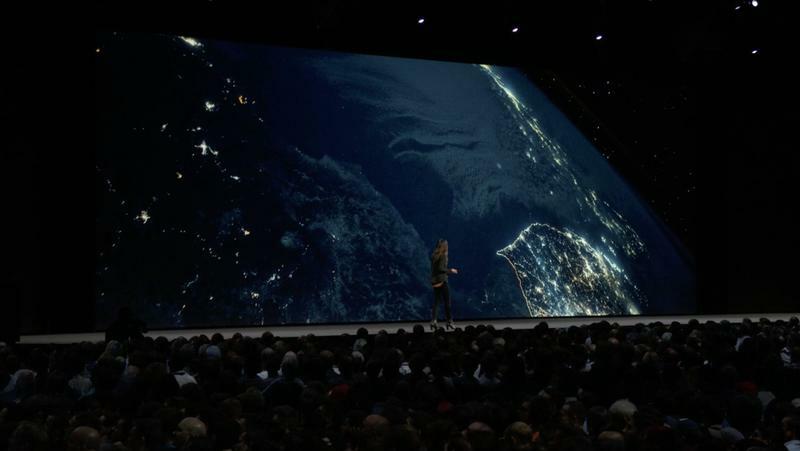 It gives you access to various apps as long as you’re paying a subscription in some form. 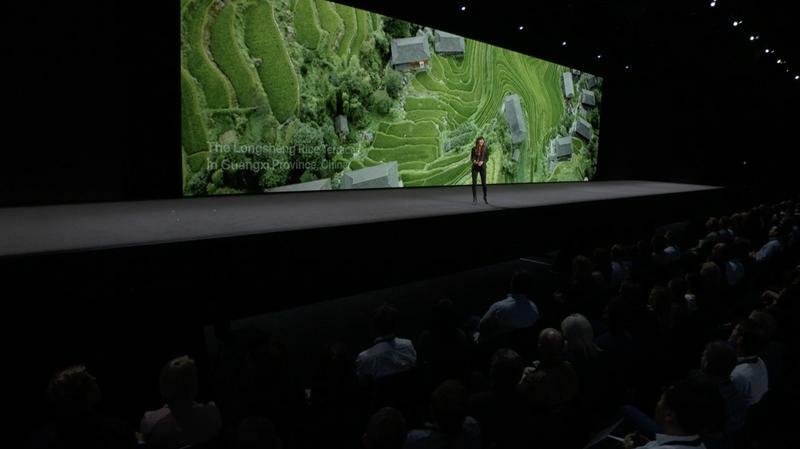 The lackadaisical approach is shocking, in fact, because Apple is known for fostering walled gardens. 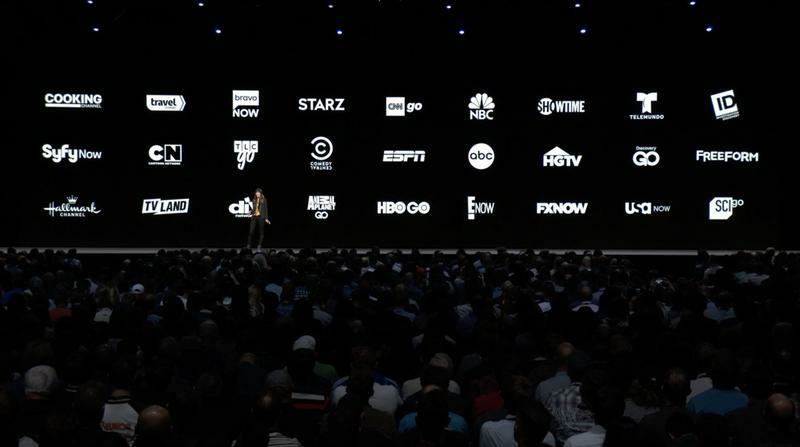 The biggest surprise from tvOS’ segment during the WWDC 2018 keynote is that TV providers of all types will be able to sell their services directly through the Apple TV. 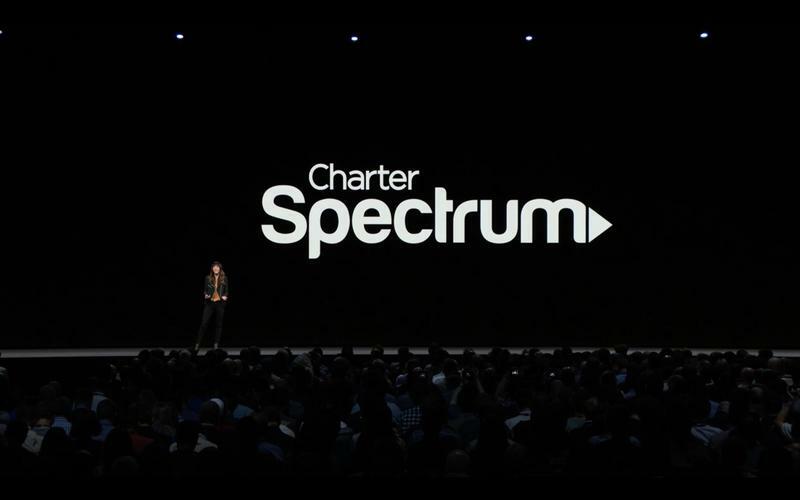 Starting with Charter’s Spectrum, you’ll be able to keep a virtual cord without having a full-blown installation necessary. 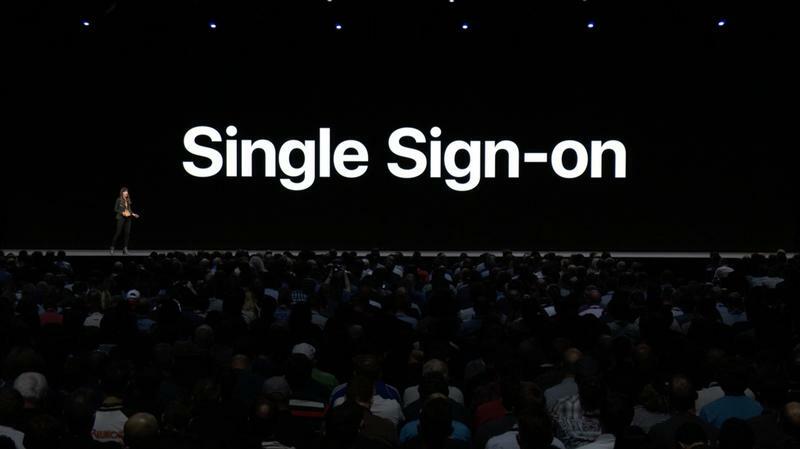 Then, using Zero Sign-on, your subscription is automatically synced with all other apps. 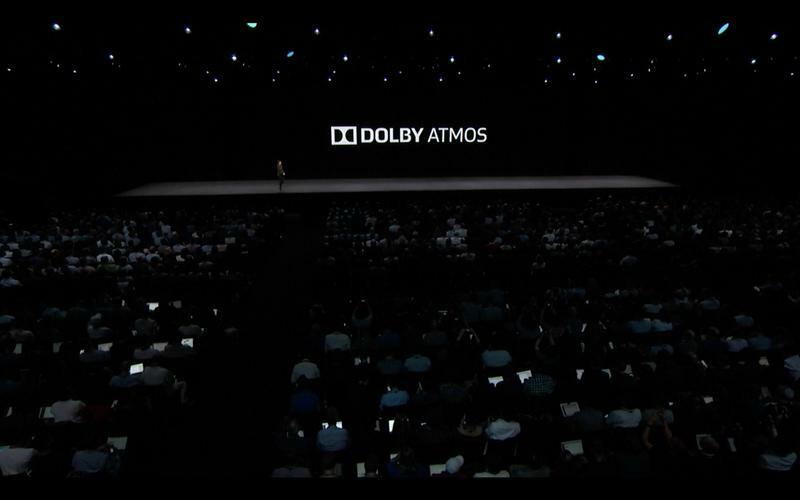 Apple is serious about this, too. 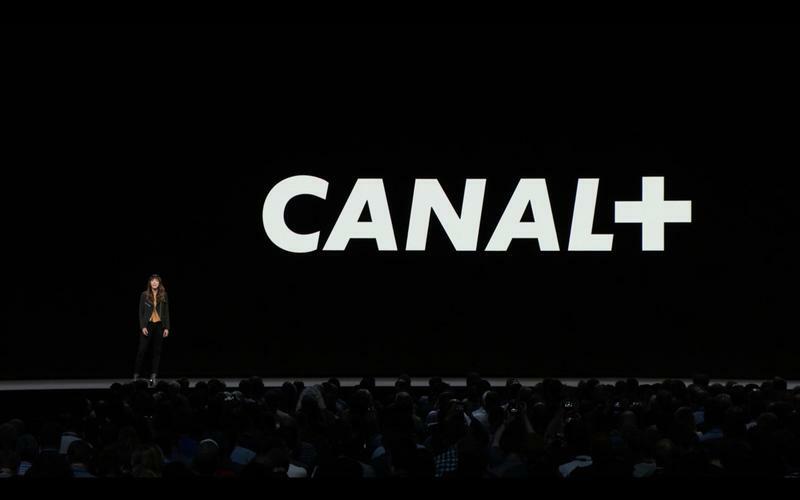 Canal+ in France and Salt in Switzerland have been going direct-to-consumer since late 2017. 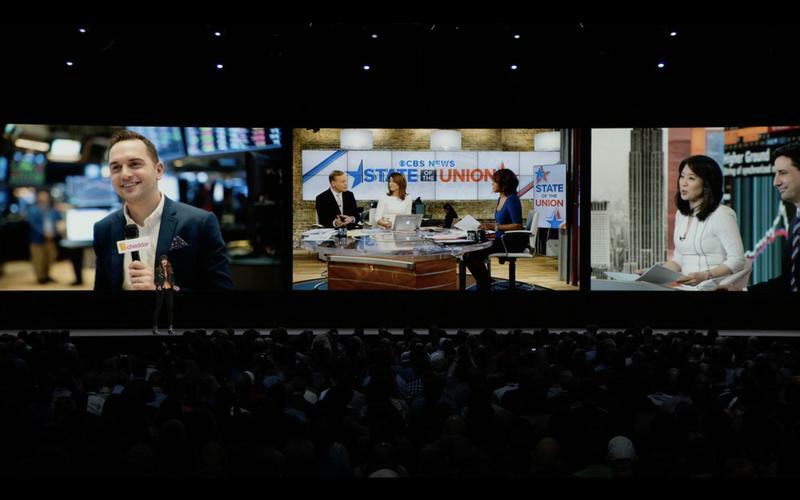 AT&T also sells DirecTV Now on the Apple TV with enhanced integration. If you tired of running wires throughout your place, it’s fantastic. 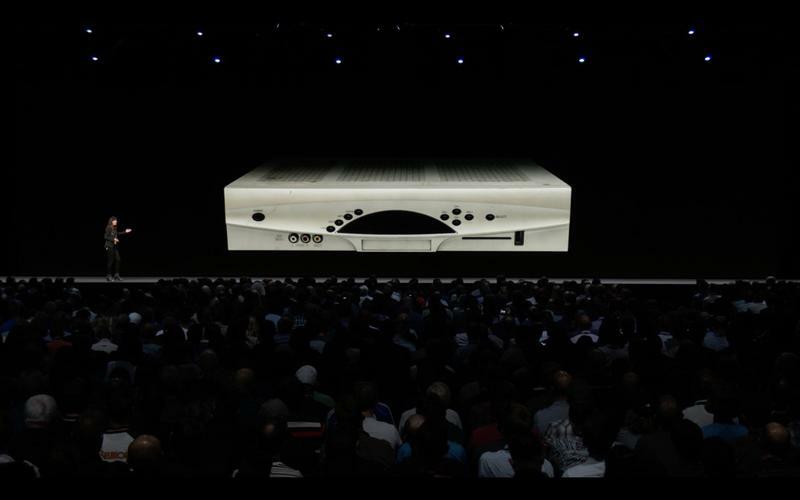 You have a single set-top box to manage that doubles as a streaming device. 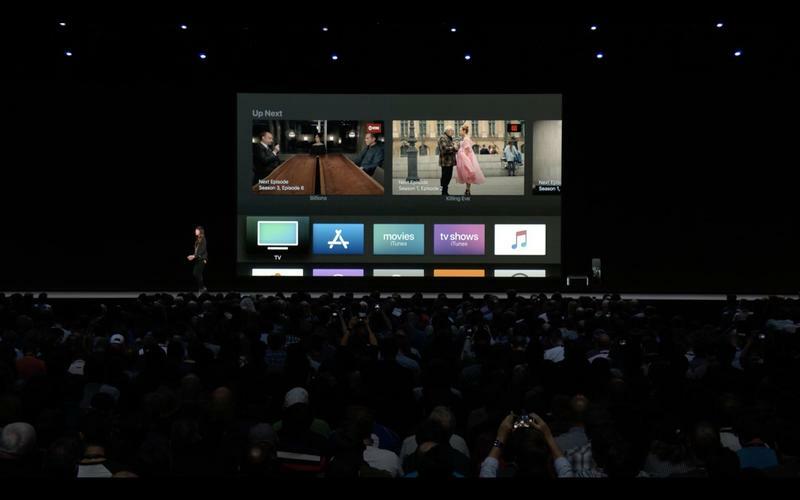 The Apple TV can offer live content through a traditional TV provider and then on-demand content through all of the tvOS apps. This is backing down and settling, though. 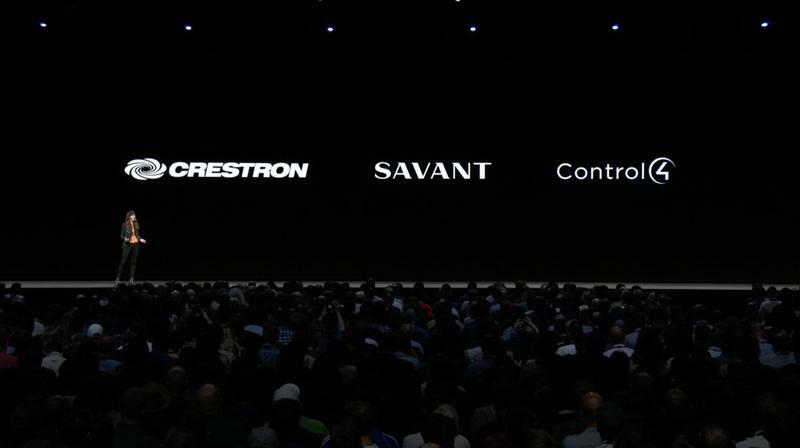 Rather than being a rival, the company is being a partner. 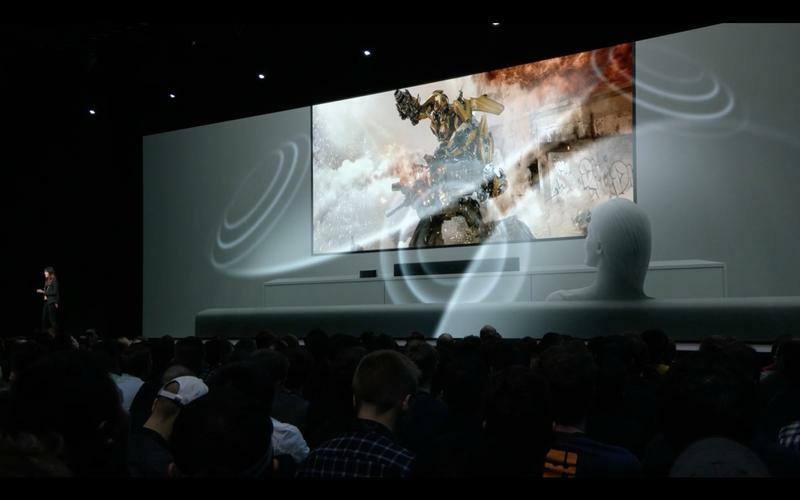 tvOS on the Apple TV is benefitting everyone but Apple. 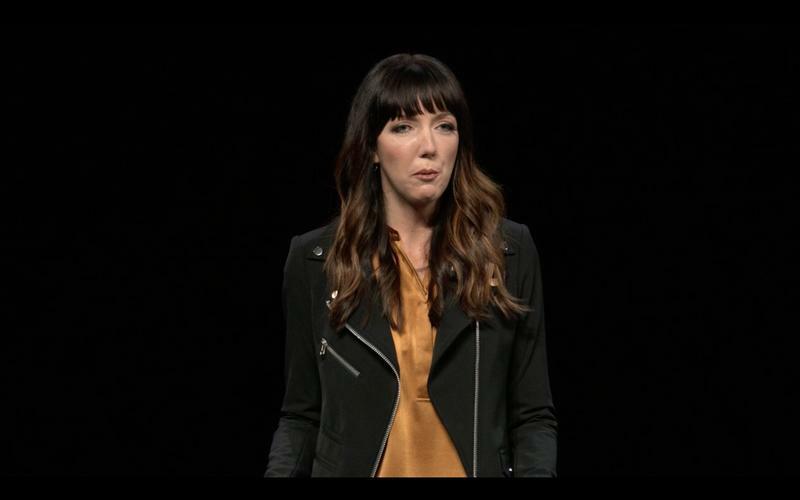 tvOS 12 shows just how awkward the company feels. 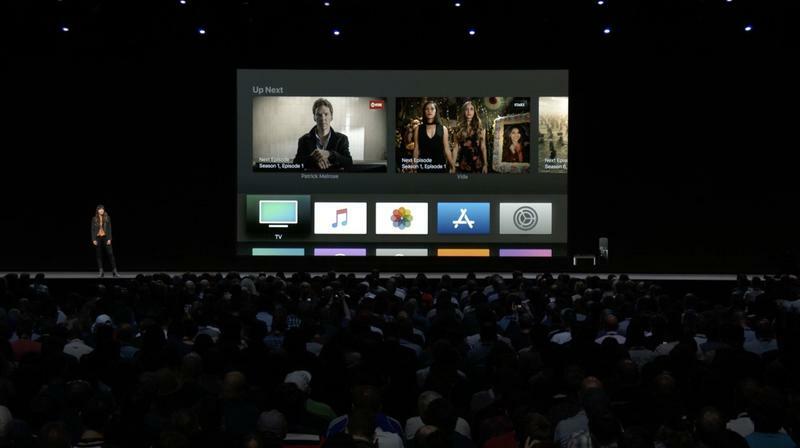 By letting TV providers run wild, Apple won’t be able to reel back competition in the event it creates its own service. 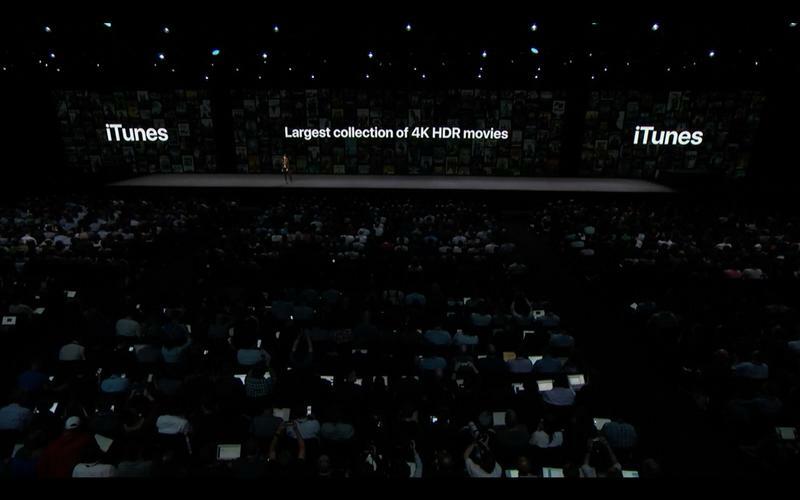 The other side of that is, if Apple didn’t let them in, the Apple TV would have no real advantage in 2018. 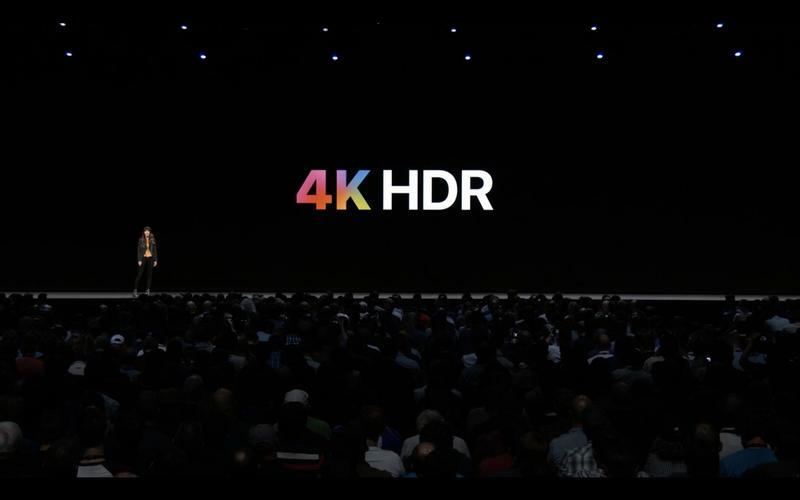 Home entertainment is a competitive space, and it’s only gotten more cutthroat in recent years. 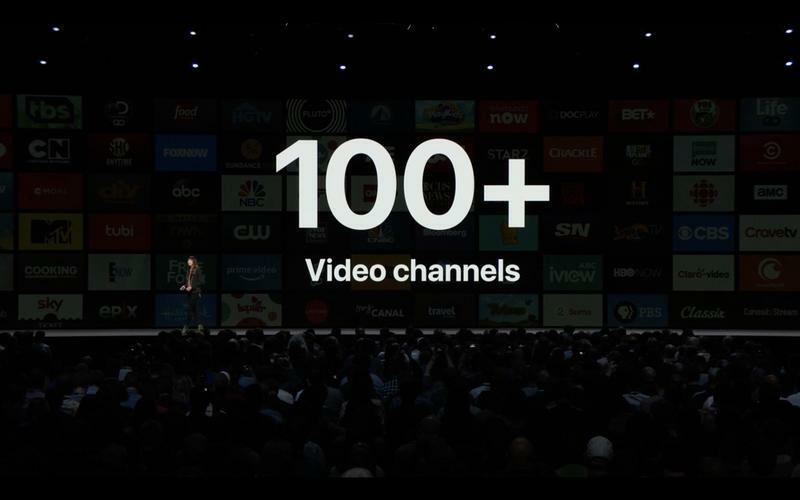 Yet the Cupertino-based company is investing a significant amount of money in original programming with no strategy set in place for how anyone will be able to watch. With that said, there’s one idea left that might be golden. 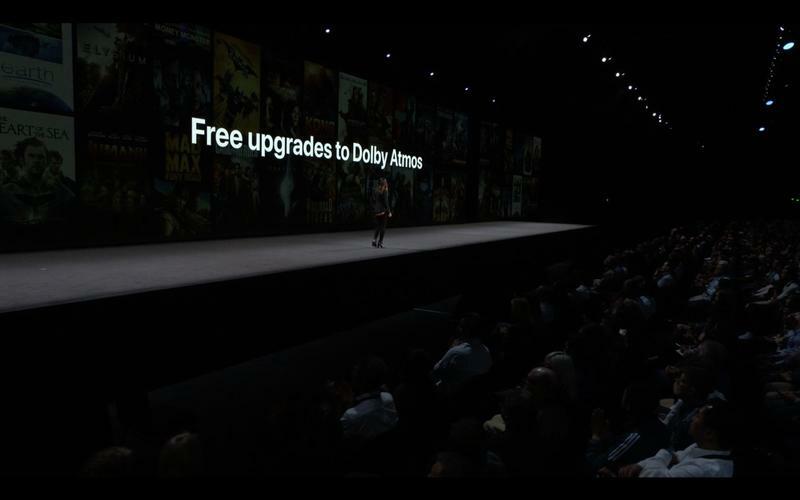 Apple could assemble a simplified subscription. 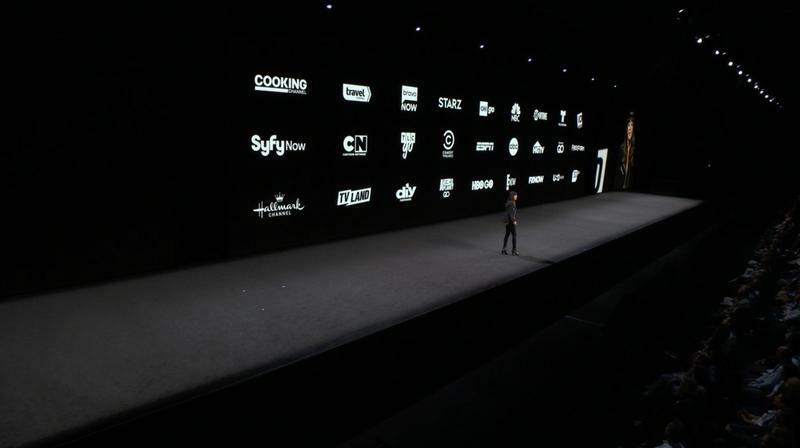 The company would bring together its original programming with live TV and on-demand streaming. Seeing that Charter is stepping up already, maybe the two sides could work out a deal to create a joint product. After all, Charter doesn’t have a live TV streaming service.. yet. 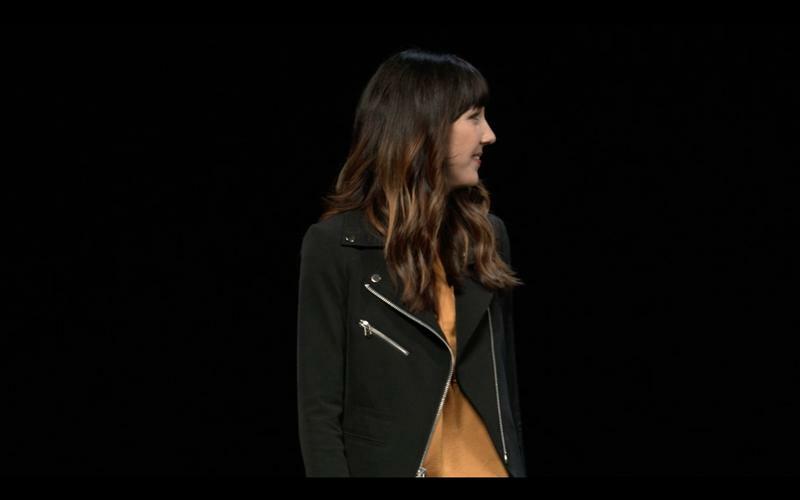 Apple could theoretically launch a hybrid service on its own; however, that’s ridiculously expensive. 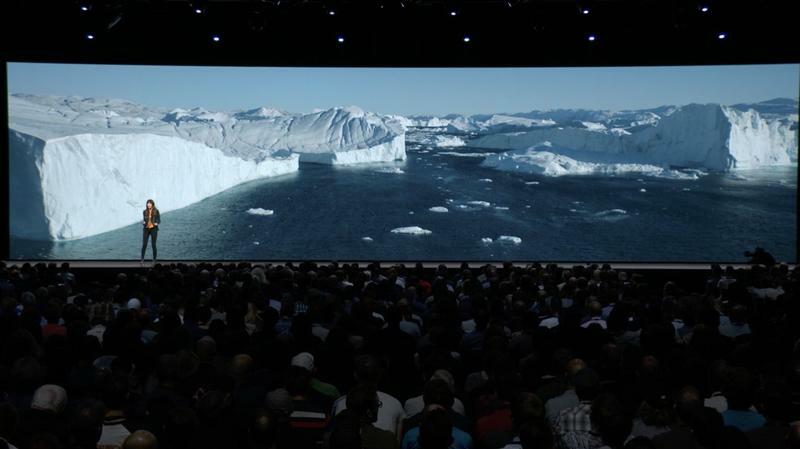 The company also has been down the path of negotiating with media titans before. 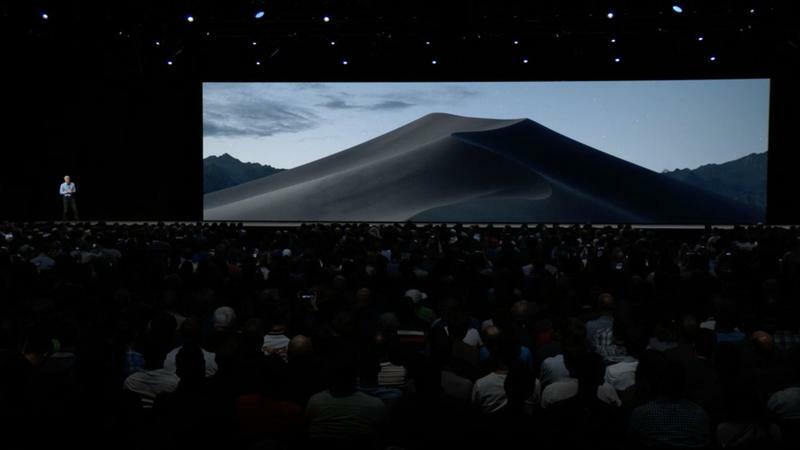 Most of them laughed at Apple’s ideas to rattle the industry. 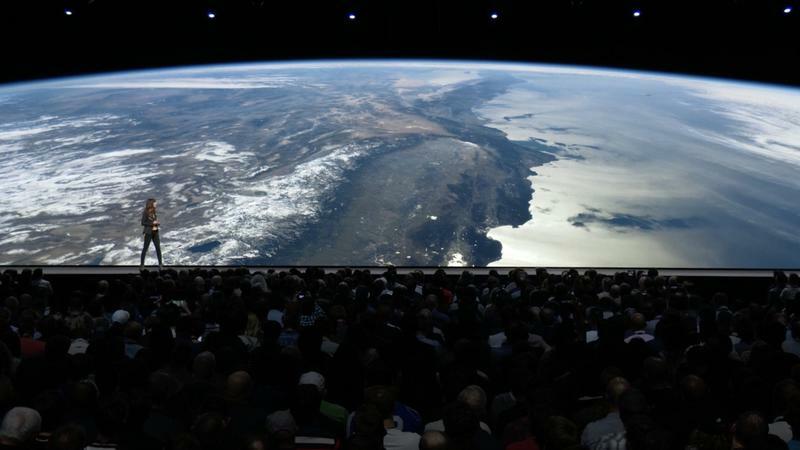 Assuming that Apple’s original programming will be a money-grabbing affair right away seems laughable. 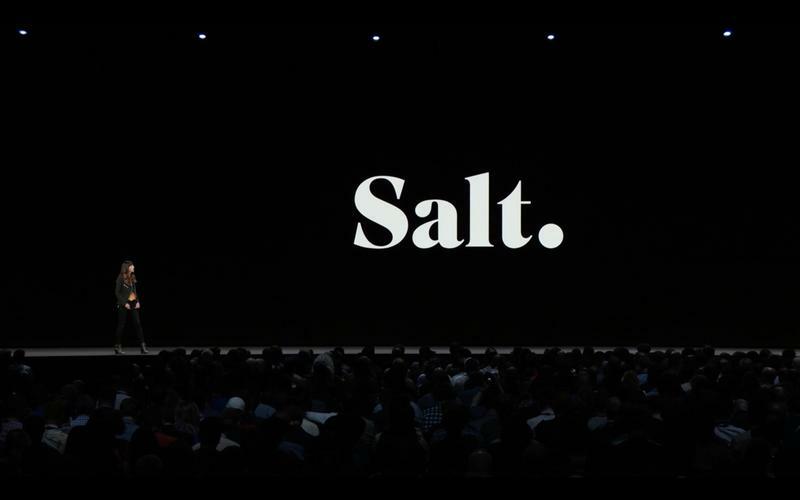 No one is aware of how it’ll be distributed, and the truth is that people don’t want another subscription to pay monthly. 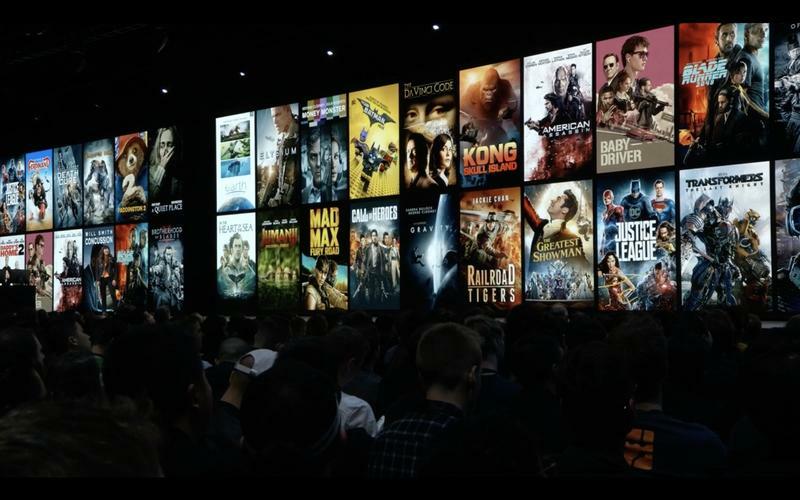 Apple is also likely going to force its shows, movies, and documentaries to be watched on iOS and macOS devices. 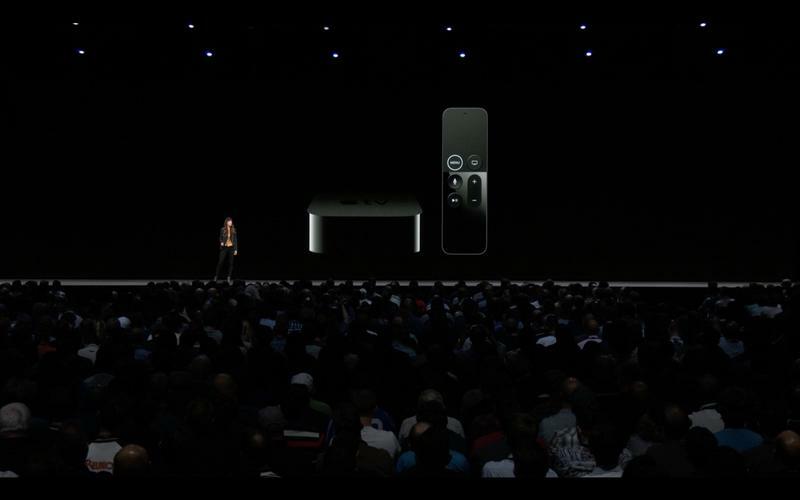 As the company figures out what’s next, the Apple TV is getting better for those not named Apple. 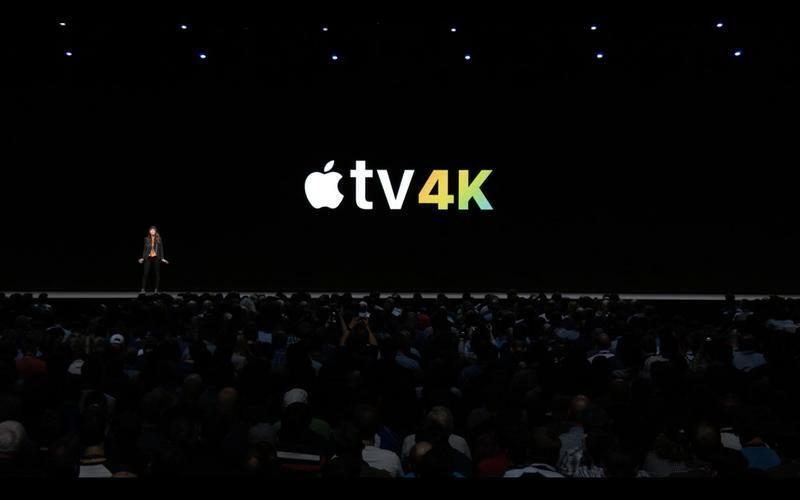 While that’s good today, it’ll be troublesome down the road when Apple wants to monetize its shows, films, and documentaries.